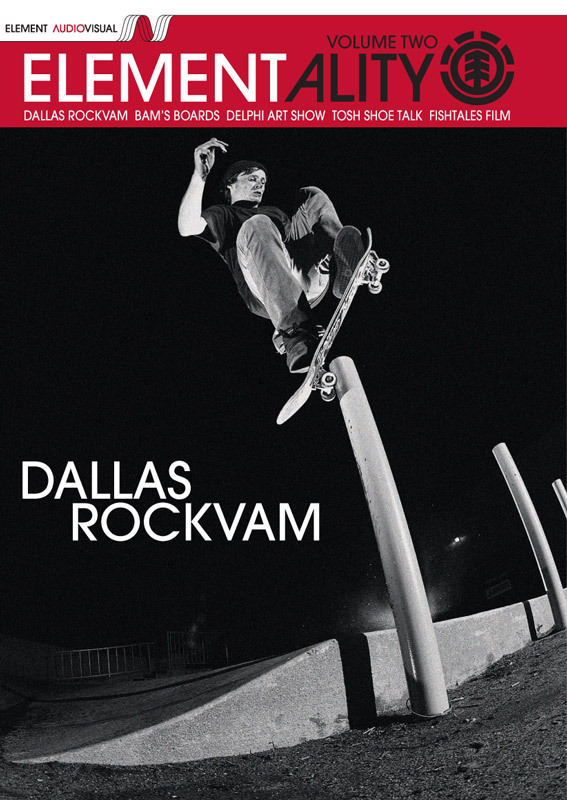 Dallas Rockvam makes his debut in the new Element Promo, Elementality V.2. Colt Cannon and Jake Rupp won't be in the video because they got the boot. News Via: Slap.